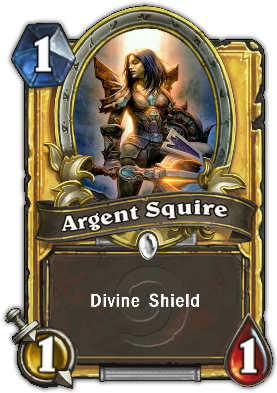 In HearthStone: Heroes of Warcraft, Argent Squire is wearing Tier 7 paladin gear and holding a weapon from World of Warcraft. 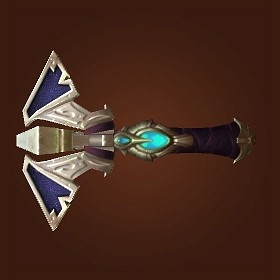 I thought it was a Naxxramas weapon like the gear but I am unable to identify it. What weapon is the Argent Squire holding? It's the Torch of Holy Fire from Naxxramas / Kel'Thuzad. So you were right with your guess. Not the answer you're looking for? Browse other questions tagged world-of-warcraft hearthstone or ask your own question. What are the different currency types? How can I learn to play Hearthstone? 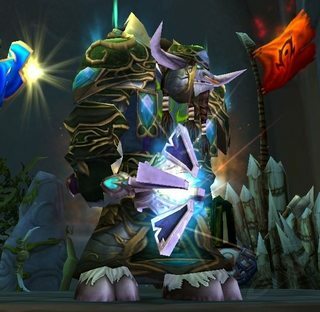 In the lore of Warcraft do Shamans have a special relationship with Murlocs?